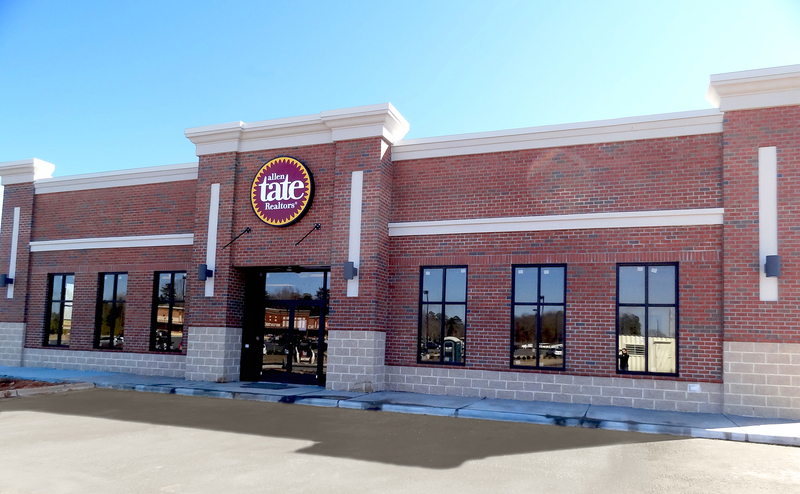 Allen Tate Company (www.allentate.com) is pleased to announce the relocation of its Fort Mill, S.C. sales office. The new office is conveniently located at 870 Gold Hill Road, Suite 105 in Fort Mill. “This new, larger office in a high visibility location, on a retail corridor, is perfect for our agents and our clients. The professional – yet relaxed – atmosphere is extremely appealing to busy, mobile Realtors®, as well as busy, mobile clients,” said Carol Hampton, Fort Mill branch leader. The new office will accommodate more than 40 Realtors® and staff who serve the greater Fort Mill area and will cater to various work styles, including those agents who prefer to work virtually. It features a welcoming lobby, open floor plan, workroom for agents and private conference space for client meetings. To contact an Allen Tate agent in the Fort Mill office, call 803-547-1185.